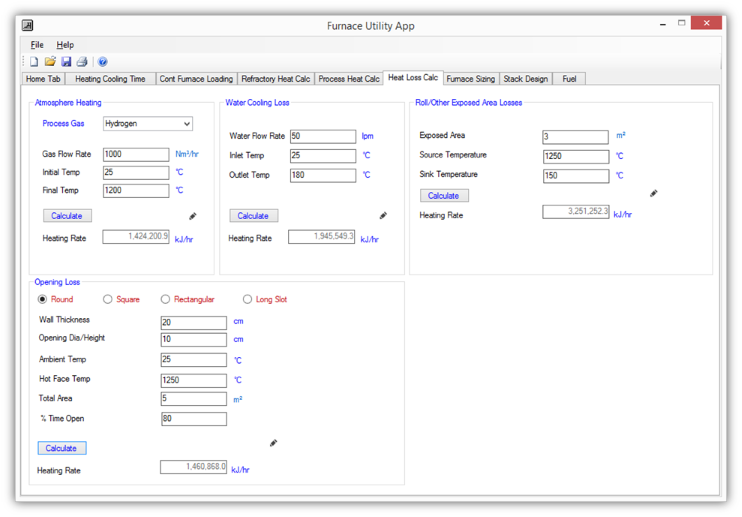 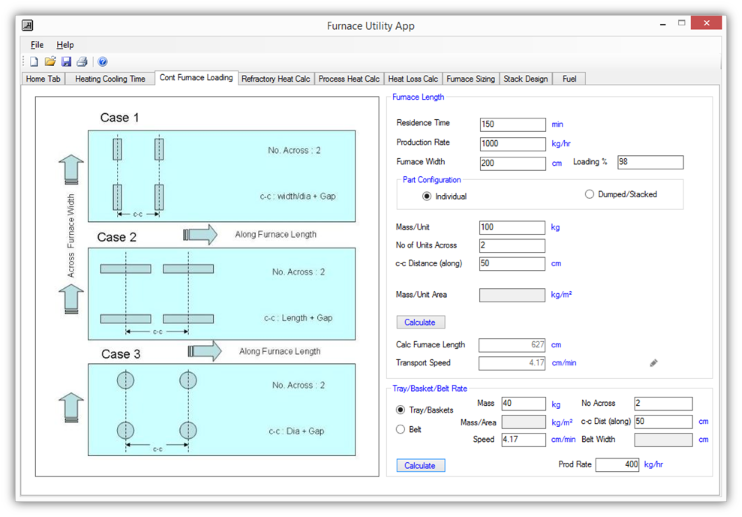 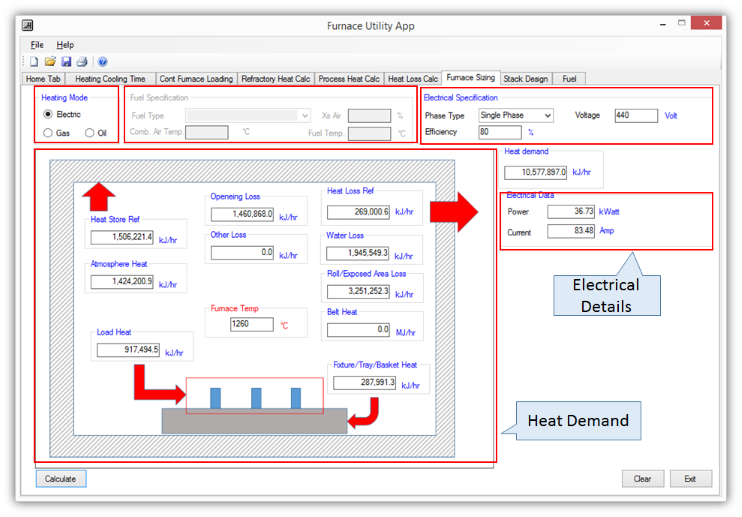 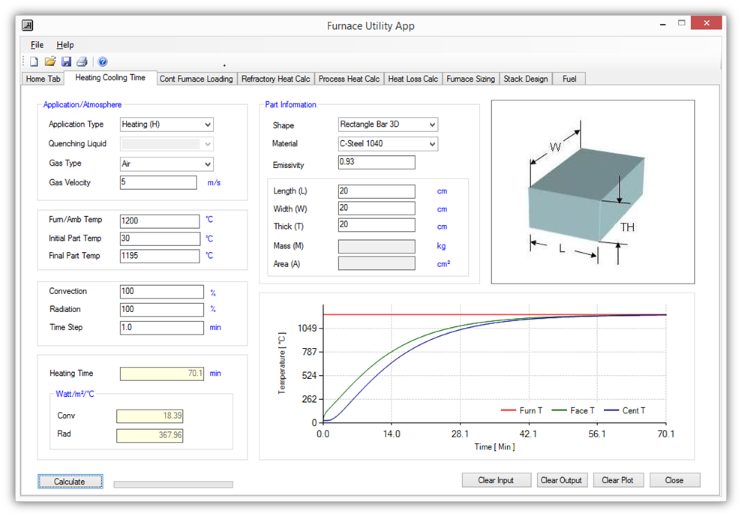 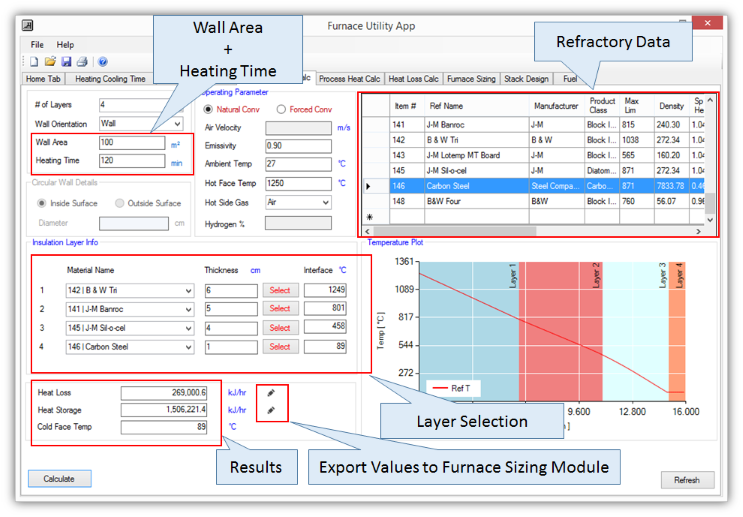 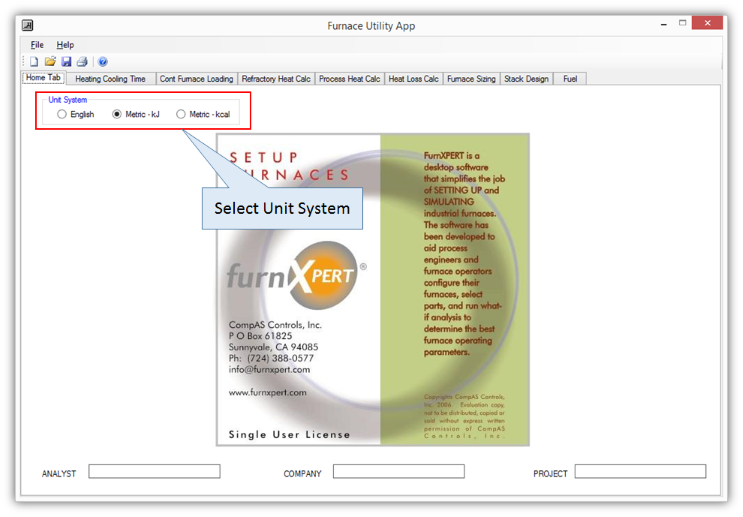 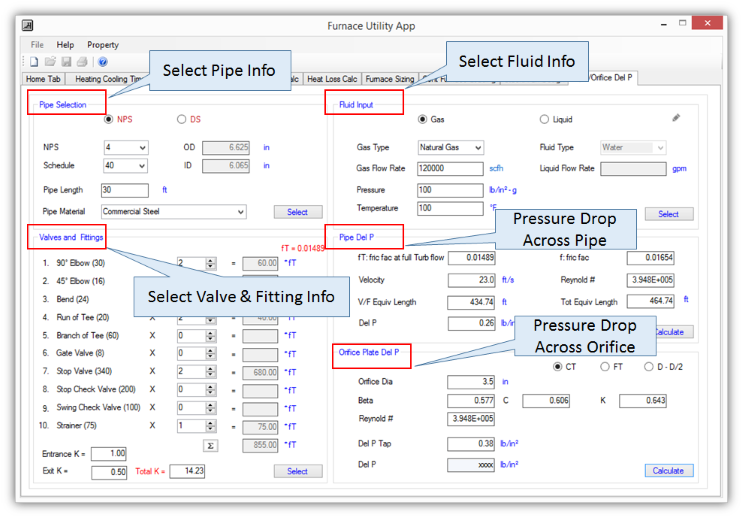 Unlike other FurnXpert software, which are primarily simulation tools, FurnXpert Utility Software consists of various calculation modules, that are essential for designing and sizing Industrial Furnaces. 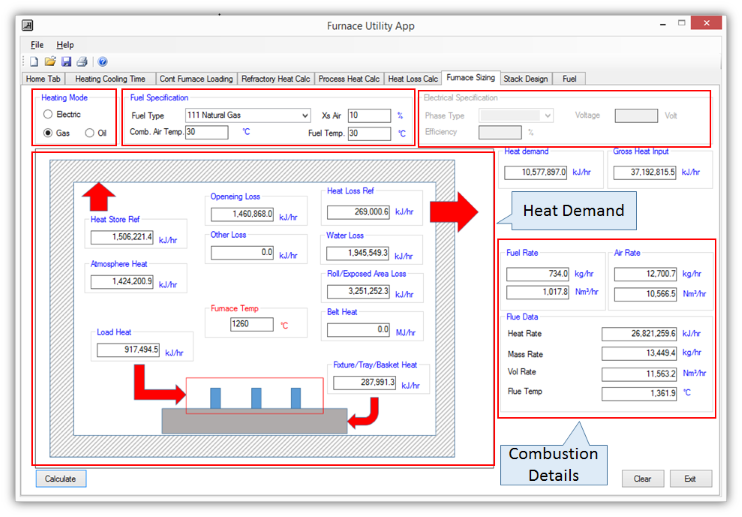 This is a simple to use software that can be used to calculate heat loss through refractory layers, compute pressure drops in piping network or across orifice plates, calculate heating and cooling time with time - tmperature profile, calculate heating and cooling rate, perform furnace sizing and design combustion equipment or heating elements. 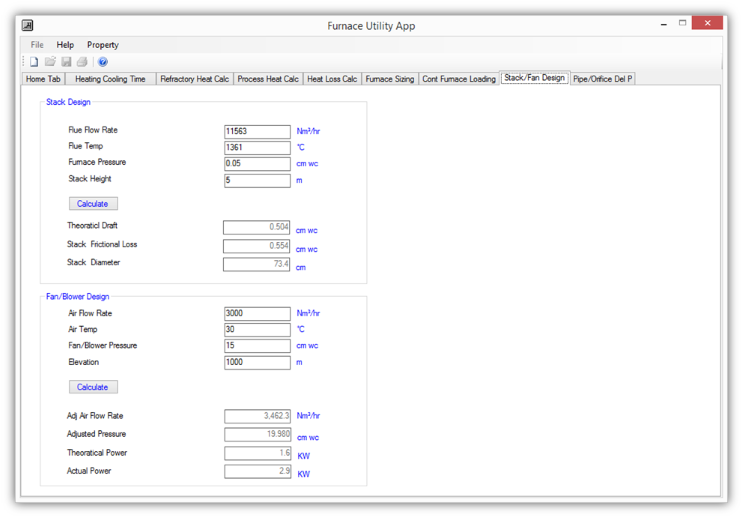 This is also a handy tool to check results run by other FurnXpert Simulation Software. 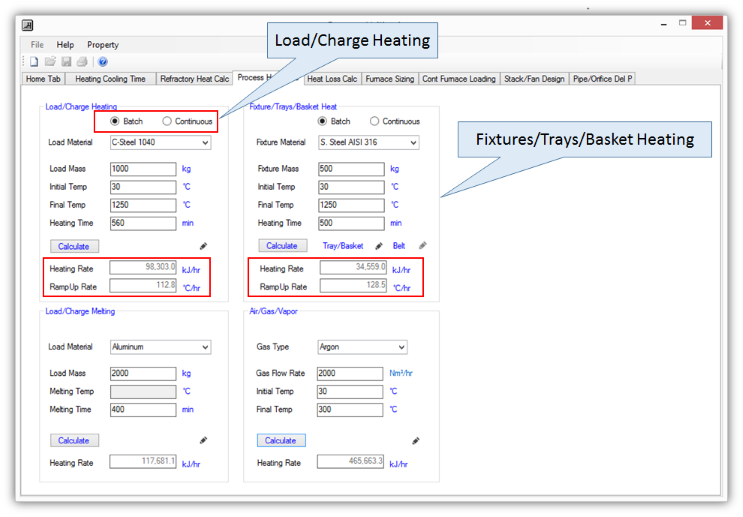 No more need for Handbooks, Calculators or Spreadsheets to perform Orifice Plate Sizing, Fan Sizing, Stack Sizing and many more.